Calcite-based, nonchlorinated, economical cleanser for chrome, porcelain, ceramic tile and other durable surfaces. A great choice when chlorine- or ammonia-based cleaners aren't suitable. Calcite-based, nonchlorinated, economical cleanser for chrome, porcelain, ceramic tile and other durable surfaces. 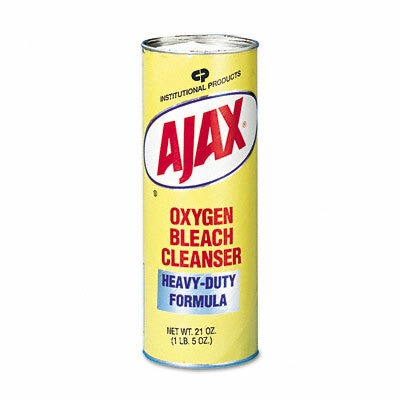 A great choice when chlorine- or ammonia-based cleaners aren't suitable.